Looking for the latest in wearable technology? 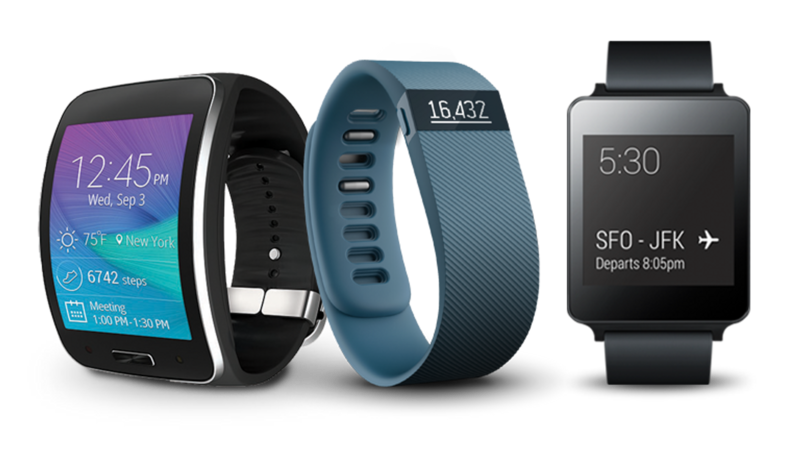 Find hot, new products and the tried and true here in our Wearable Technology Store. Or maybe you’re wondering what all the fuss is about. Wearable tech includes exciting new technologies, like fitness trackers, wearable cameras, smart watches, heart rate monitors, and GPS tracking devices.